LET'S CREATE SOME AWESOME STUFF FOR YOU! Welcome to my website, thanks for stopping by! My name is Manos Kantilas, a Software Engineer and a Web Developer with a passion for Web Design. I offer creative solutions for every web-based project you can think of. I take pride in my work and everything i create is executed with precision and love. Here you will be able to find samples of my work and links to websites and projects to more fully explore my creative output. My services include Company Identity - Branding, Web Design - Development, Search Engine Optimization (S.E.O), Search Engine Marketing, Social Apps Integration & Website Maintenance. I define your website strategy to ensure that your online presence is effective and engaging for your consumer. Well written code makes the difference in a website’s functionality, usability and whether it will stand the test of time. 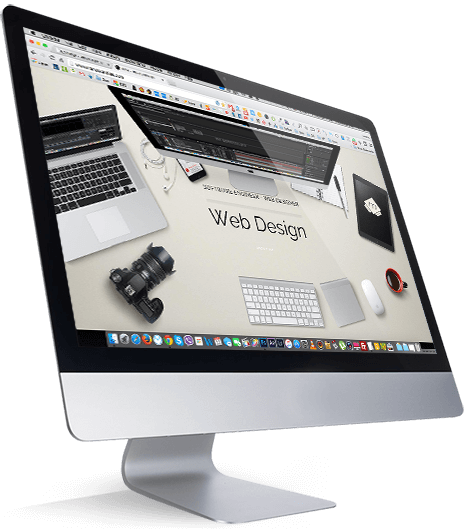 A beautiful website can speak volumes about your brand in the blink of an eye. I combine search terms that are relevant to your business with beautifully built websites that search engines love. Resulting in top-notch placement. Day by day, the number of devices, platforms, and browsers that need to work with your site grows. Responsive web design represents a fundamental shift in how i’ll build websites for the decade to come. Social Media is considered to be an extension of your business communications and marketing initiatives with your clients. It is meant to help your social media marketing plan reach hire grounds. Below you can explore my projects. Pursue pixel-perfect design. Here are my main Social Media I often use, do not hesitate, I am waiting for you!